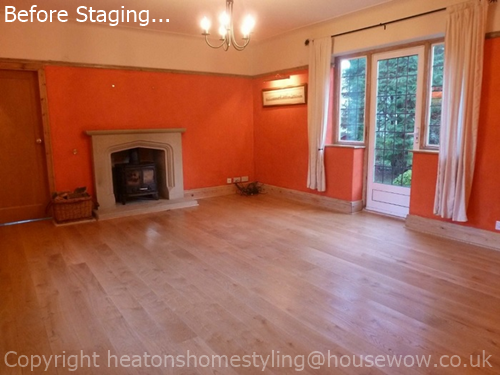 This large family home in Buxton had been on the market for around six months when the owner called us to get advice. 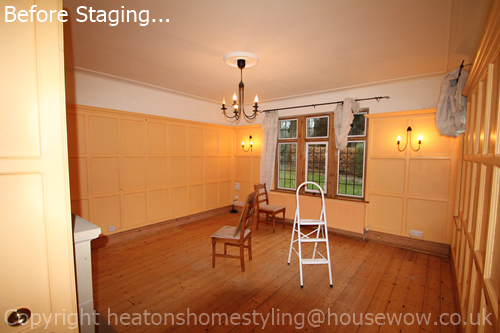 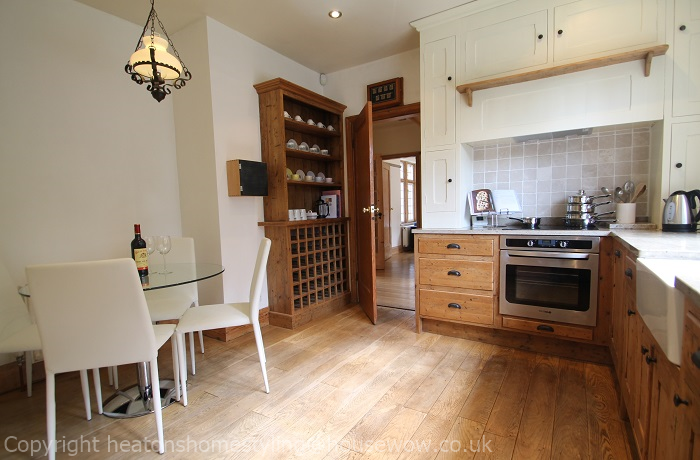 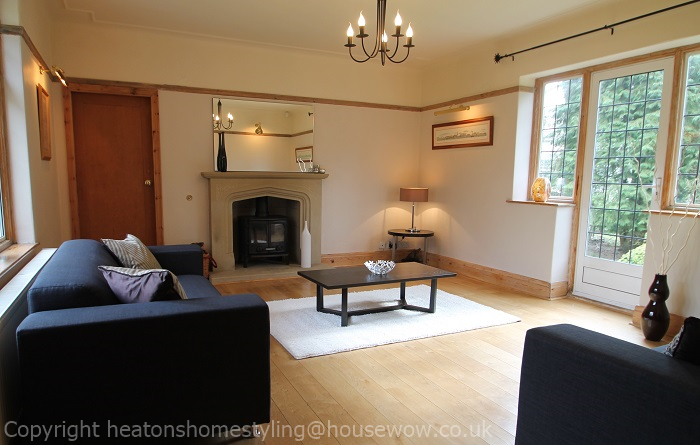 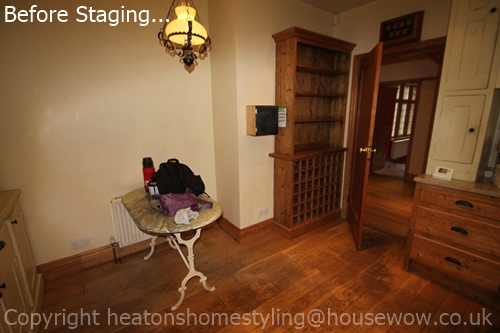 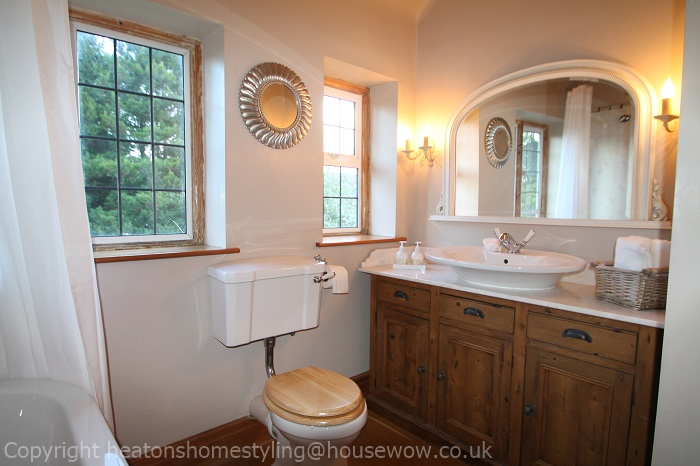 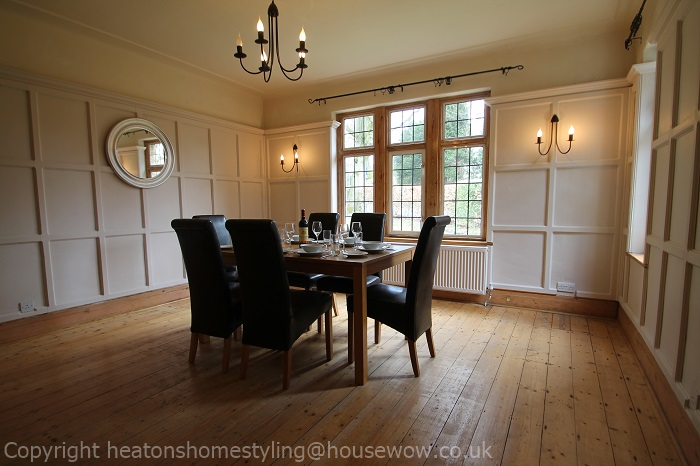 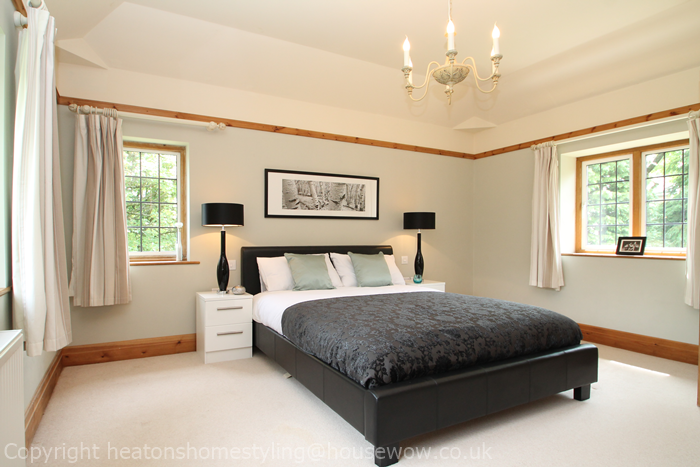 Suzanne at Heatons Home Styling carried out a Home Staging Report and arranged furniture rental. 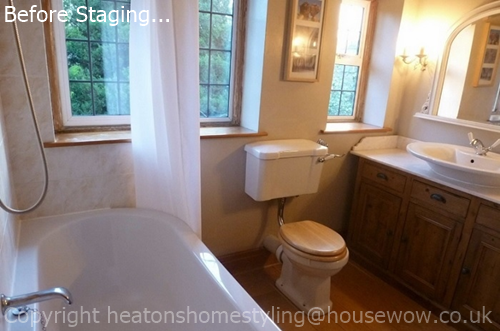 The owner of the house organised the decorations as recommended. 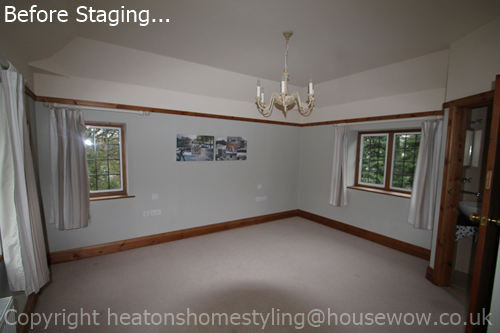 The property sold within the 3 month rental installation period.